A new Exchange feature rolling out inside Office 365 allows meeting organizers to block people forwarding their meetings to all and sundry. The latest versions of OWA and Outlook 2016 click to run support the UI for the feature and blocks are built into Exchange Online and Exchange on-premises servers to stop blocked meetings sneaking through. 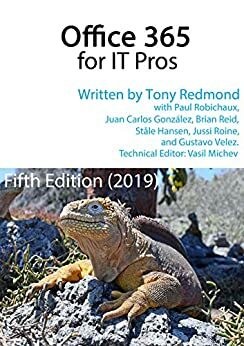 Have you ever tried to use SSDs with Exchange Server only to be told that it’s a really bad idea and that you should concentrate on JBOD. 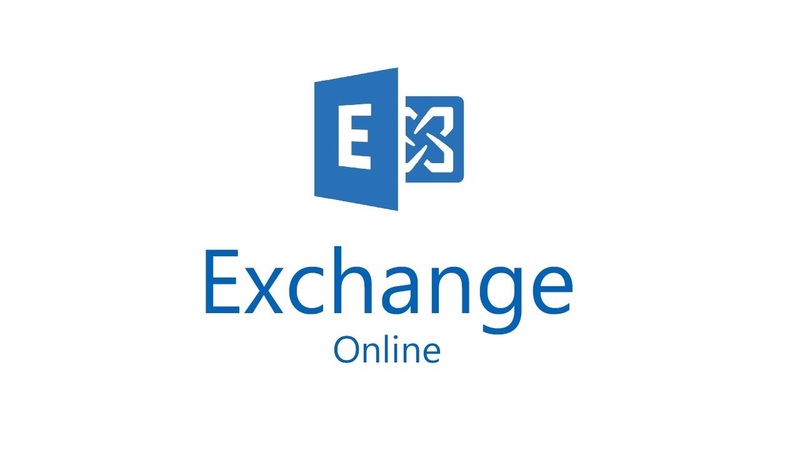 Well, Microsoft has made some changes in Exchange 2019 and will talk about them at Ignite, and you can learn about it on Wednesday, Sept 26 in-person, online, or afterwards. 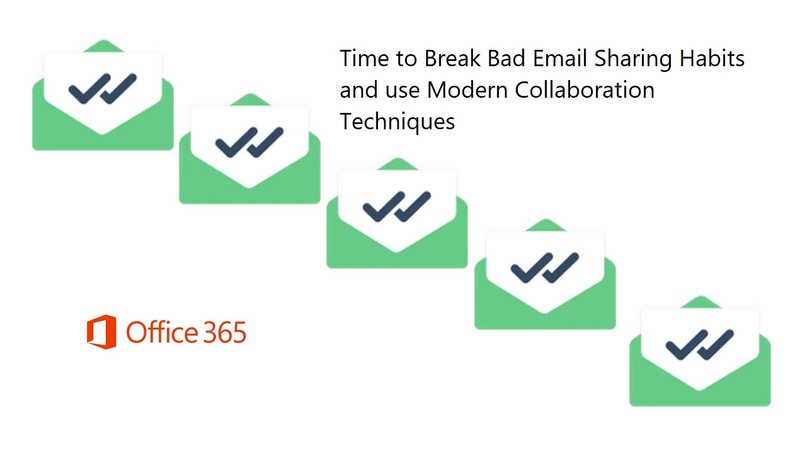 Hanging on to old email habits is a bad idea, especially if you use a cloud service like Office 365 where Microsoft introduces a steady stream of new features. The worst bad habit is password sharing. It’s time to stop this now. 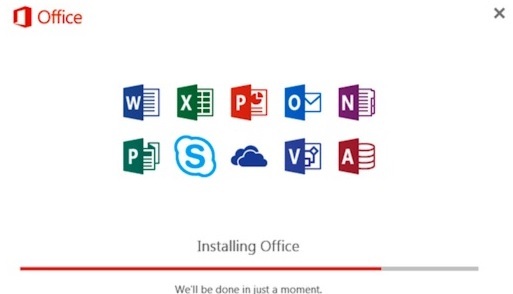 Microsoft has published some statements about not allowing older Office clients to connect to Office 365 from October 2020. Well, the word “allow” should really be read as “support.” Or so we hear. 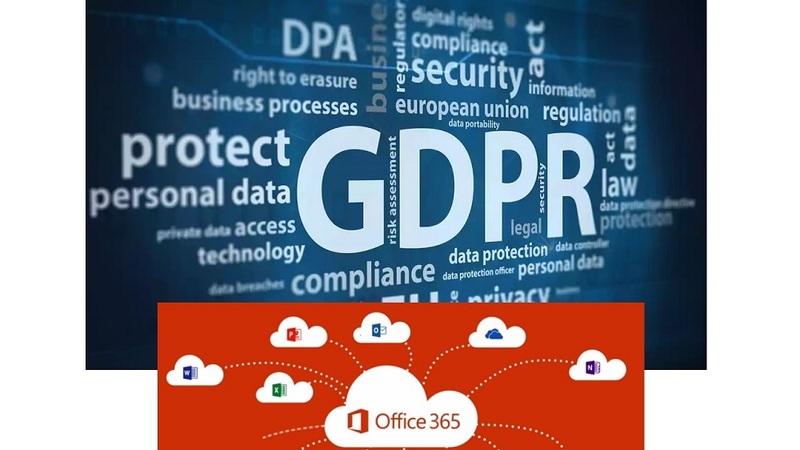 Microsoft thoughtfully provided Office 365 tenants with a Data Loss Prevention template for GDPR personal data. The only problem is that the rules in the template were too sensitive and started to block email.